Offering a wide variety of services from concrete, asphalt and lawn care to snow removal. Miller Motivations provides a range of services for Grand Forks, East Grand Forks, and the surrounding areas. 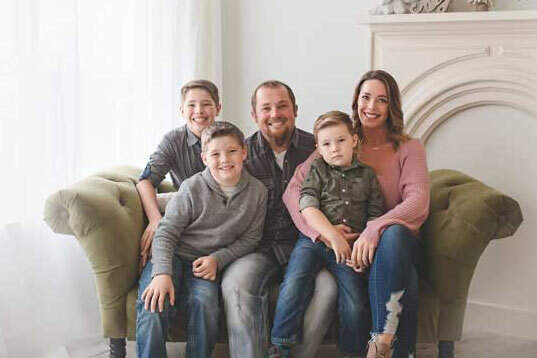 As your next stop for any service from asphalt repair to lawn care, we take great pride in our professionalism, excellent customer service, and timeliness in all projects we undertake. We are committed to creating a lasting solution and make you consider Miller Motivations as your preferred service provider. We guarantee satisfaction through the quality service that our professional team provides. 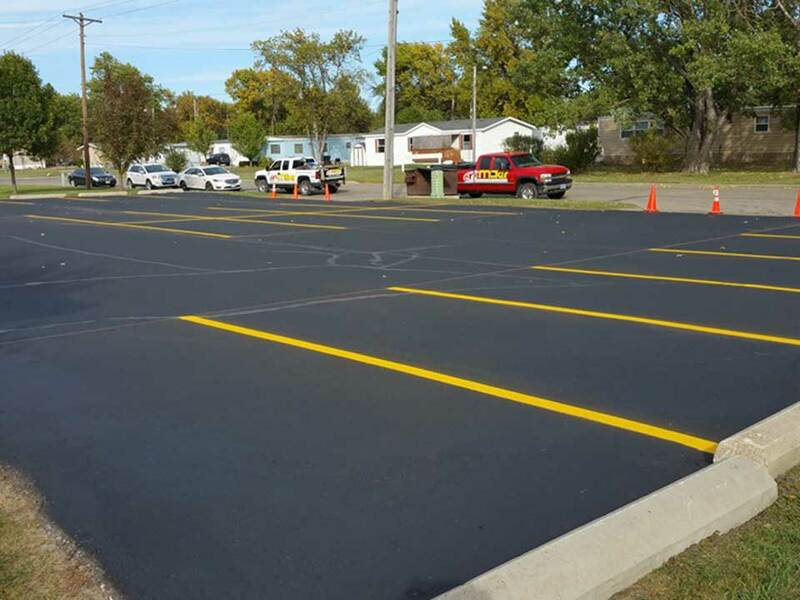 We can pour new asphalt driveways or provide maintenance to existing ones. 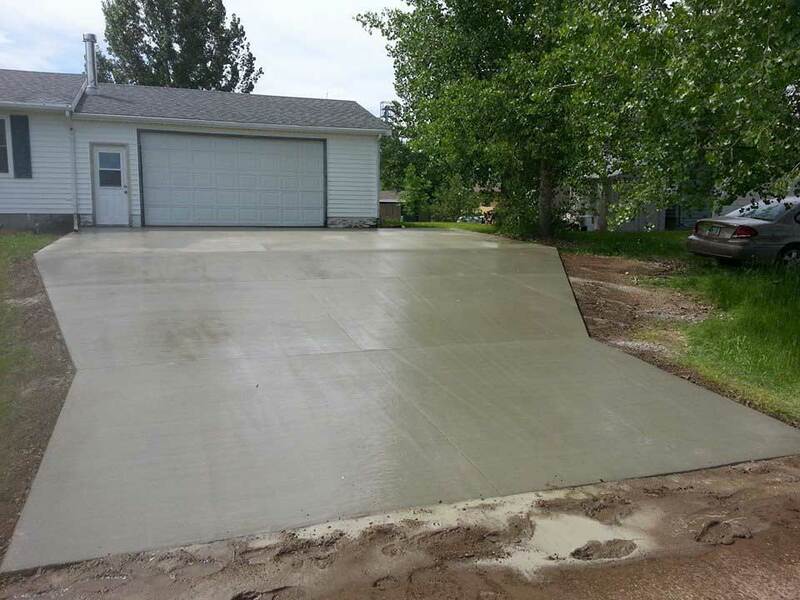 From concrete removal to decorative stamping, we have your concrete work covered. 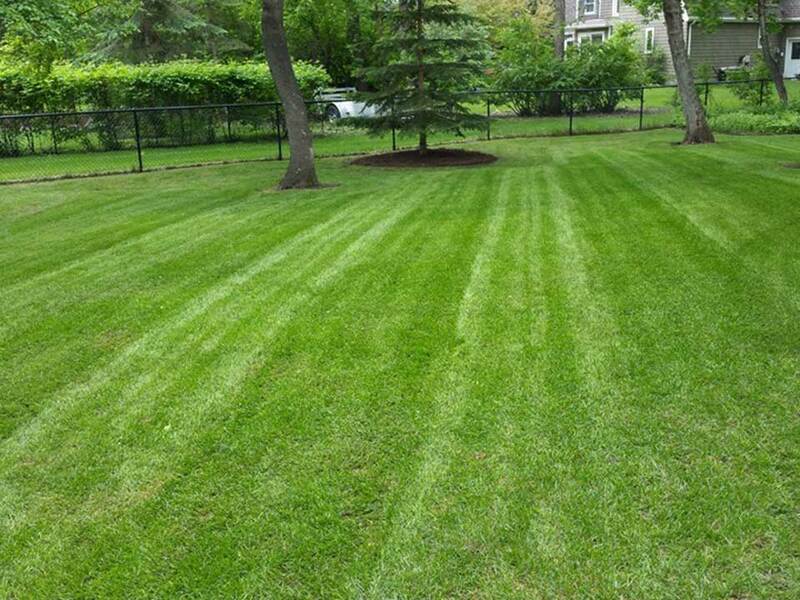 We have a team of professionals that will keep your yard looking picture-perfect. 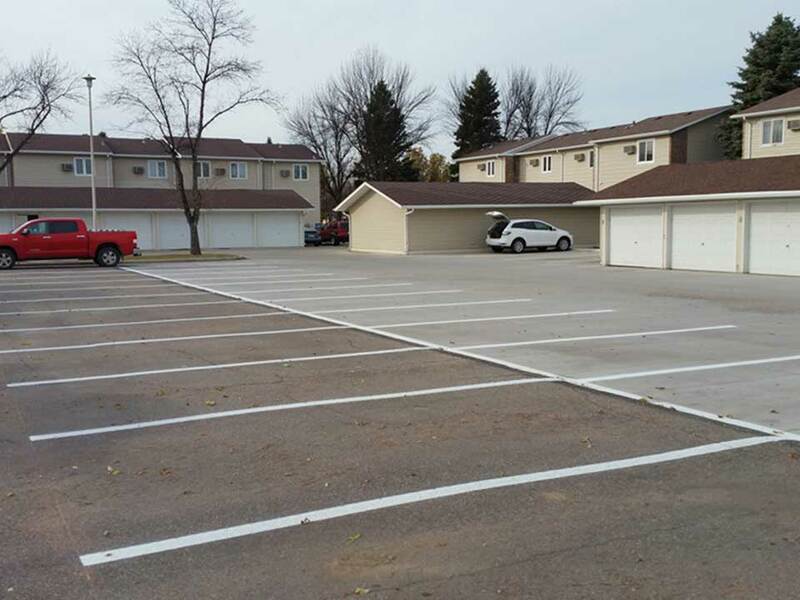 We’ll keep your parking lots looking great with our sweeping and maintenance services. 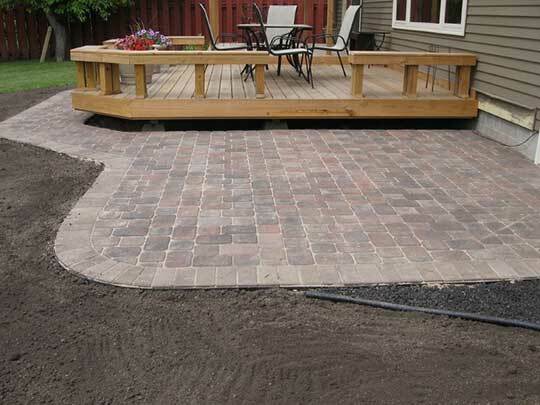 Let us help with your next patio or retaining wall project. Don’t let the weather slow you down. 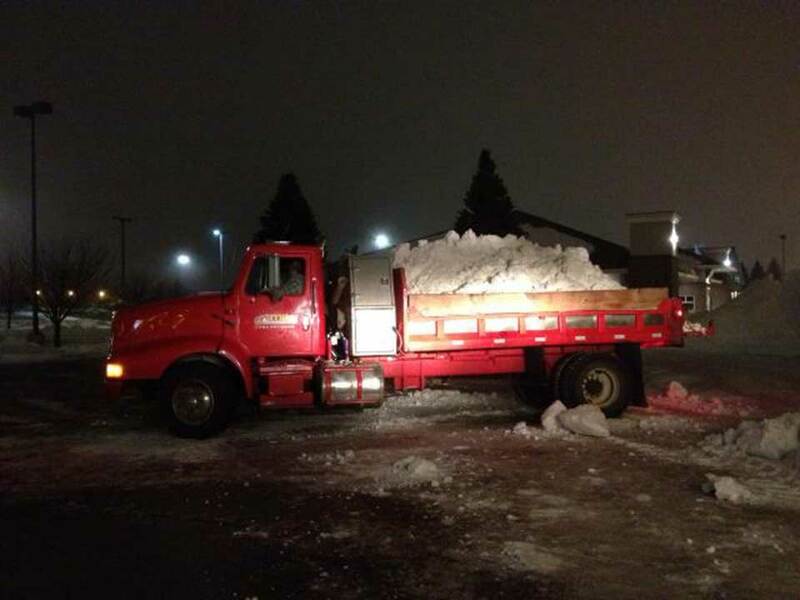 We provide snow plowing, hauling, and deicing.